The former Huber's Market in Wiscasset is being considered as the location for a new Dollar General. 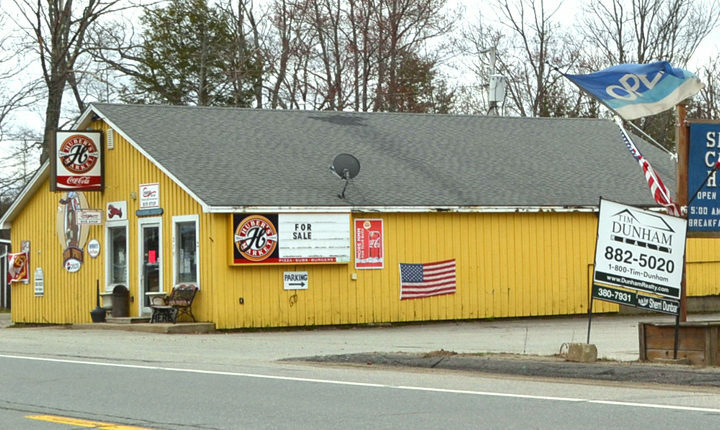 A developer plans to demolish the former Huber’s Market on Route 1 in Wiscasset, and build a new store in its place. The Wiscasset Planning Board reviewed plans for the store Monday. The board will conduct a site visit Feb. 7 and will hold a public hearing on the project Feb. 25. Matt Casey, vice president of development for the Zaremba Group, and Chris Nadeau of Nobis Engineering presented the site plan to the board. Zaremba Group of Cleveland, Ohio, partners with national retailers “to generate high-quality store locations at attractive occupancy costs,” according to its website. The planning board told Casey and Nadeau they need to notify all property owners within 250 feet and acquire letters from the fire, police, sewer and water departments. They also need to give the town information on all other permit applications that have been submitted for the project. Dollar General Corp. has about 20 stores in Maine and, according to its website, more than 15,000 in the United States.